The one Christmas book that stands out the most in my memory from my own childhood was Santa Mouse, by Michael Brown. I loved snuggling next to my mom when she read me the story about the thoughtful little mouse who remembered to think of Santa on Christmas Eve. And I love sharing the same story with it’s beautifully cute illustrations with my own children. But Santa Mouse isn’t the only mouse with the Christmas spirit! 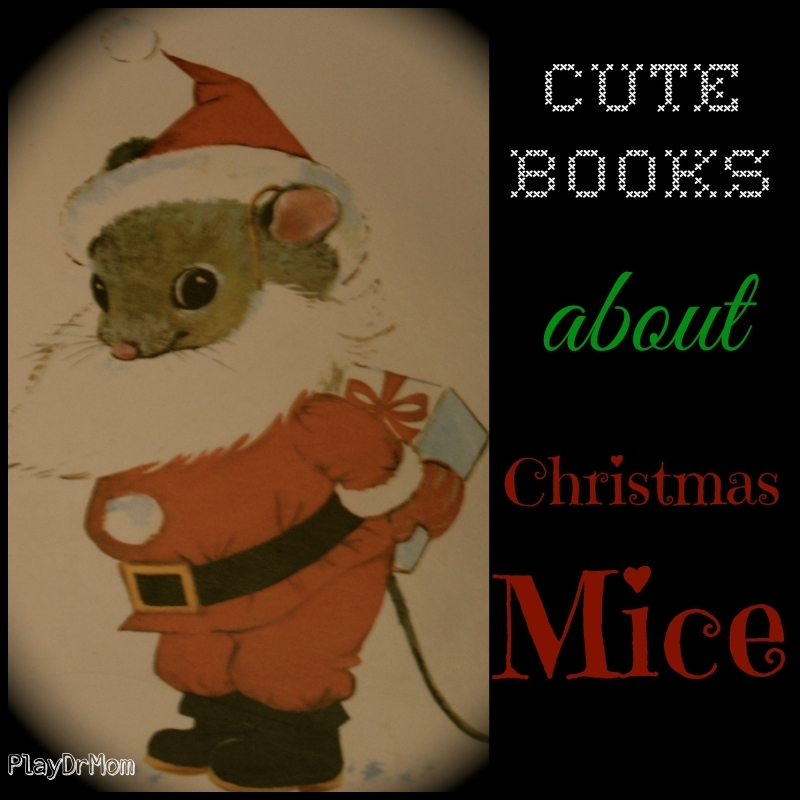 We’ve found lots more books about Christmas Mice!